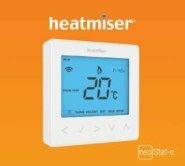 The neoStat-e is supplied with a 3 meter floor sensor and is capable of switching up to 16A and communicates to the neoHub and other neoStats within your home, to create a fully controllable network system of your home heating. 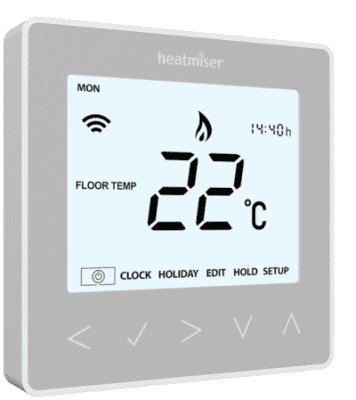 The neoStat-e can be configured to work as a thermostat or as a timer - allowing you to take control of your towel rails or lighting. Stunning design incorporating soft touch keys. Non programmable, 5/2 day, 7 day & 24 hour programming modes. 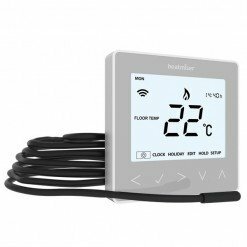 Air, air & floor & floor only sensing modes.